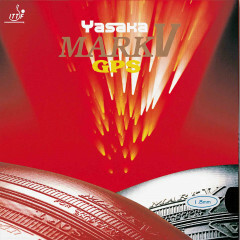 Yasaka Mark V Gps is the famous Mark V rubber with softer sponge. Great for regluing. Yasaka Rubber Mark V GPS is beeing added to cart.